Update 2/2/2019: While Delta Airlines has not made any official statement, we have reason to believe white supremacist Jennette Estes is no longer employed by the company. Update 2/7/2019: Removed photo with erroneous identification (and accompanying text.) We apologize for this error. Summary: Are you concerned about a white supremacist working as a passenger service agent at Hartsfield-Jackson Atlanta International Airport? 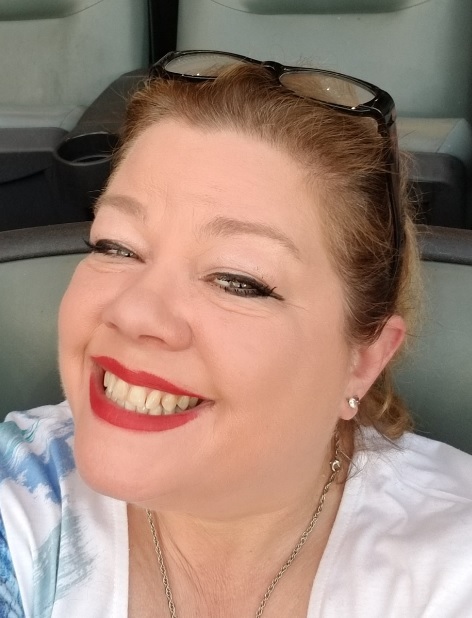 If so, contact Delta Airlines plus Hartsfield-Jackson Airport and notify them about Delta employee Jennette Bayly Estes. Jennette Estes supports the most violent wings of the white supremacist movement, for example circulating a petition that characterized a neo-Nazi terrorist as a man of conviction. 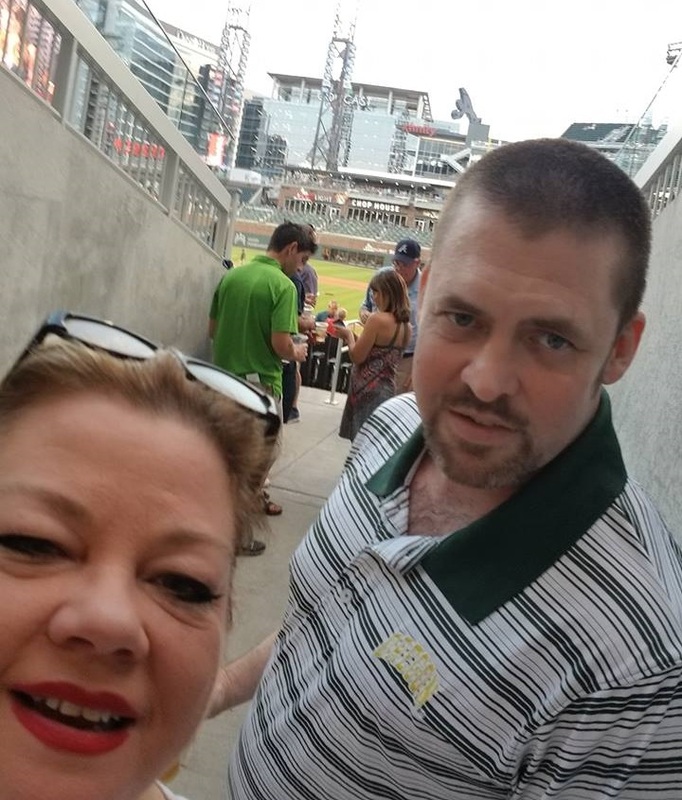 Jennette Estes and her white supremacist husband John Michael Estes at baseball game last year. Delta SKY360° Club seating may have been an employee perk. Jennette Bayly Estes, a white supremacist promoting an upcoming Klan and neo-Nazi rally in Georgia, is also an agent for Delta Airlines working at Hartsfield-Jackson Atlanta International Airport. She is the wife of “Rock Stone Mountain” main organizer John Michael Estes, who we exposed to his Hapeville, Georgia community last week. Jennette Estes is not a passive supporter of her husband’s efforts. She actively promotes the most violent wings of the white supremacist movement. 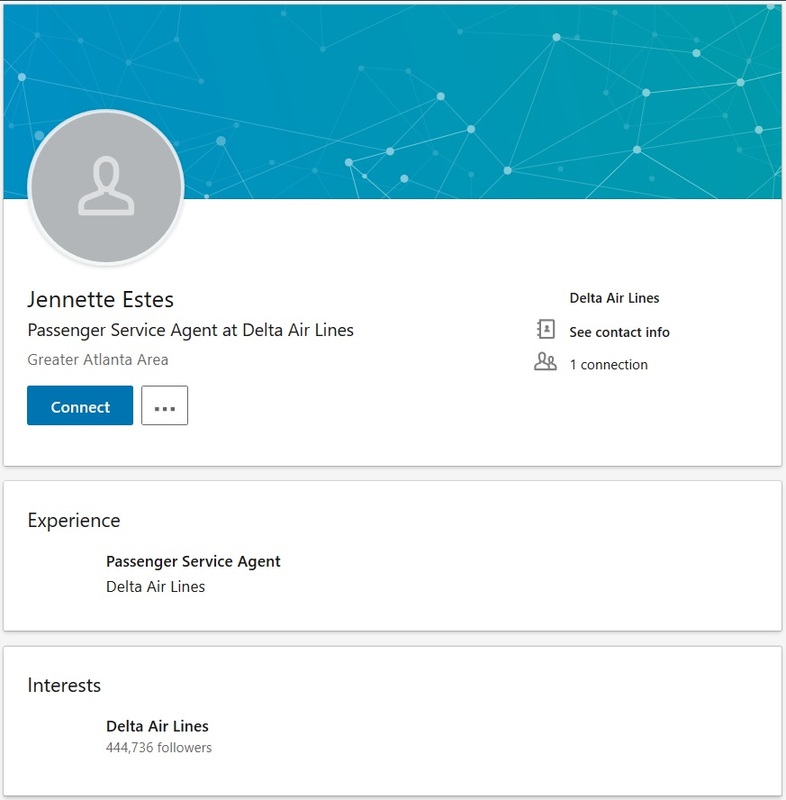 On LinkedIn, Jennette Estes lists her job as “passenger service agent” with Delta Airlines. We have further verified Estes’ job for Delta at the Atlanta airport. It is worrying that a white supremacist currently helping with a Klan/neo-Nazi rally could have airport security clearance and perhaps even access to Delta customer information.